Since 1919 Mitsuboshi belting has been manufacturing belts and CAM followers for the industrial and automotive markets across the world with an aim to lower friction for consumers. 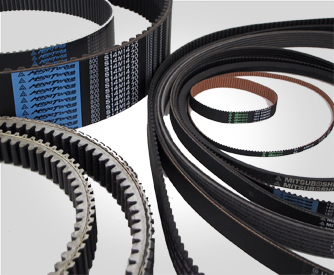 Mitsuboshi belts cover a wide range of v-belts and timing belts for both automotive and industrial OEM and aftermarket applications alike, and both carry the same high quality standards, reliability, performance and long life guarantees. 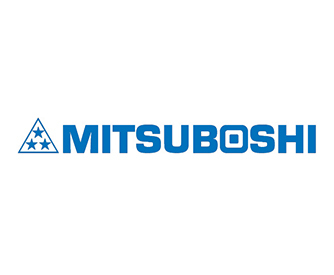 Mitsuboshi’s automotive v-belts and timing belts cover the top Asian vehicle makes and models such as Toyota, Nissan, Suzuki, Mazda, Honda, Subaru, and Diahatsu. 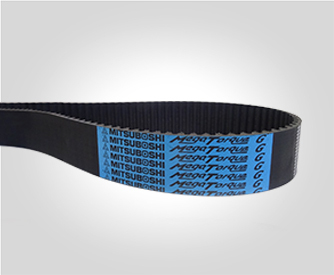 Mitsuboshi industrial belts range cover a wide variety of industry. Power transmission timing belts (MEGA Torque) and standard v-belts (MAX Star) in standard rubber ribbed and raw edge and polyurethane belts.